With the AXR4, Steinberg sets a new standard in audio interfaces for studios, producers and professional musicians. 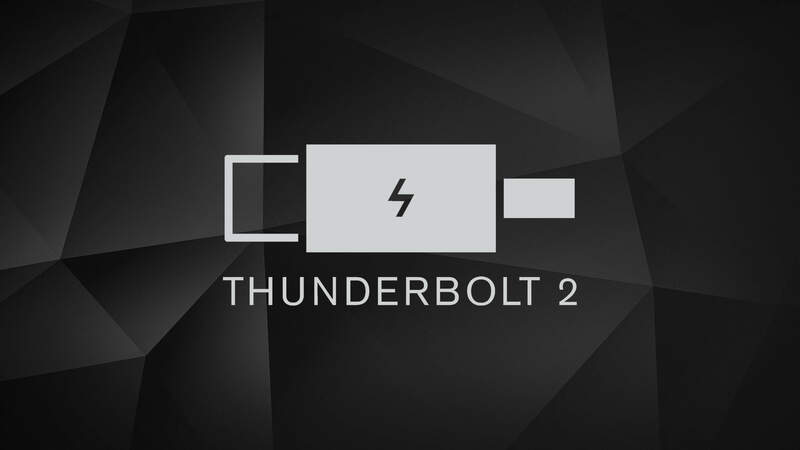 Featuring facilities and connectivity aimed at professional-level recording, this Thunderbolt 2 audio interface significantly raises the bar, with 32-bit integer resolution and a sample rate of up to 384 kHz. The hybrid mic preamps with Rupert Neve Designs SILK emulation add exceptional tonal control, while SSPLL guarantees ultra-low jitter. 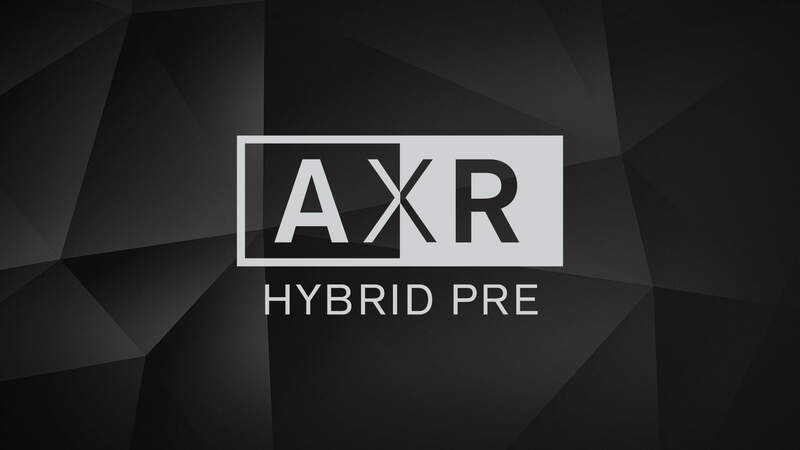 The AXR4 ensures universal excellence for all recording applications. 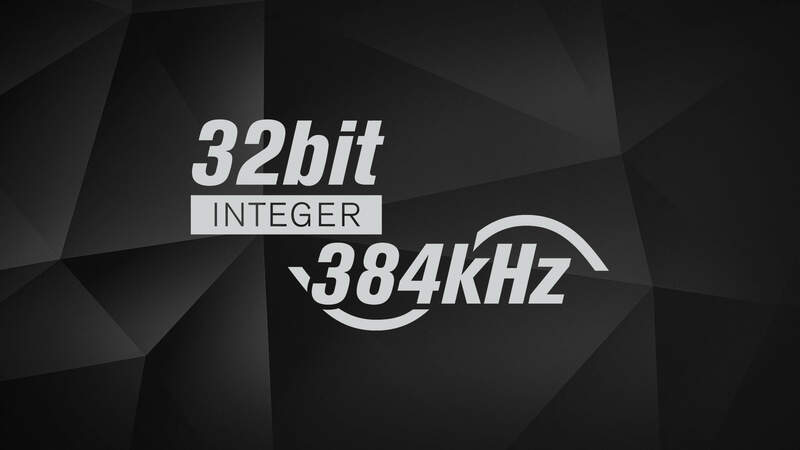 The industry-leading converters used in the AXR4 series deliver exceptional quality audio, thanks to a maximum sampling rate of 384 kHz with 32-bit resolution. Hybrid mic preamps, which feature in Yamaha’s state-of-the-art digital mixers, combine clean, natural analog sound with Rupert Neve Designs SILK processing. 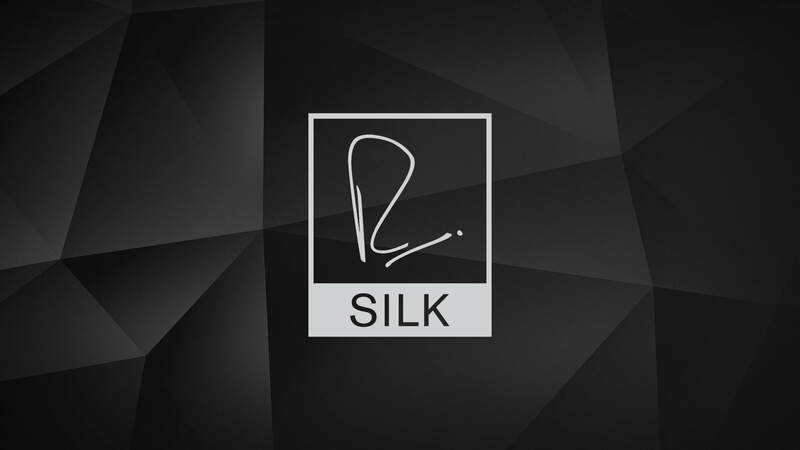 The AXR4 features precisely-modeled emulations of the SILK processing found in the high-end analog devices by Rupert Neve Designs. 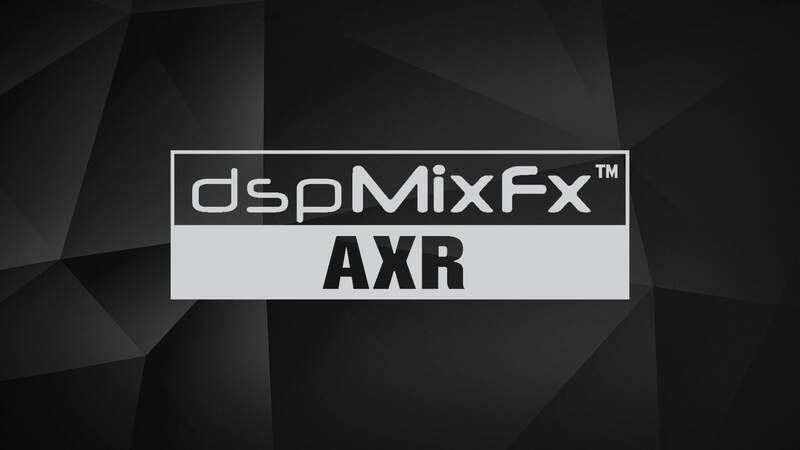 The onboard DSP and dspMixFX AXR matrix mixer provide zero-latency monitoring with effects for every DAW, including straightforward control of all routings and settings. The AXR4 is compatible with all audio editing, mastering and music production software that supports the Core Audio standard. 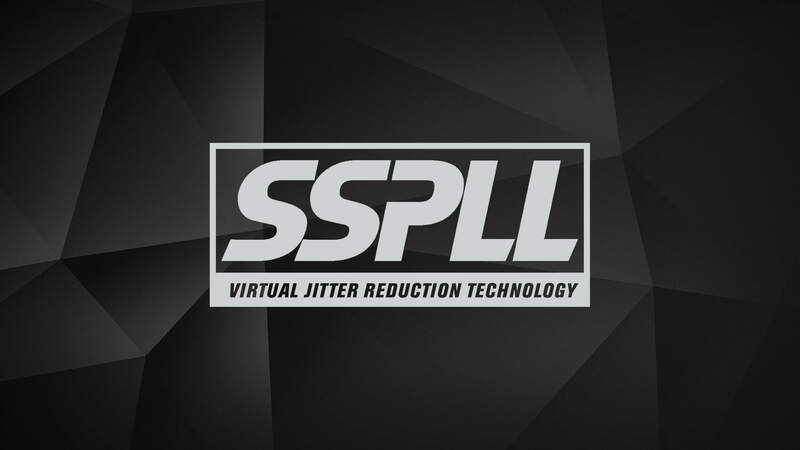 Installing the TOOLS for AXR4 is simple and seamlessly integrates the interface with your favorite DAW, with full control of settings via the included dspMixFX AXR software.